When James’ and Fralinger’s Salt Water Taffy purchased Bayard’s Chocolate, they struggled to integrate the new line into their existing business model. Through research, we discovered that James’ and Fralinger’s each had a unique history and personality. 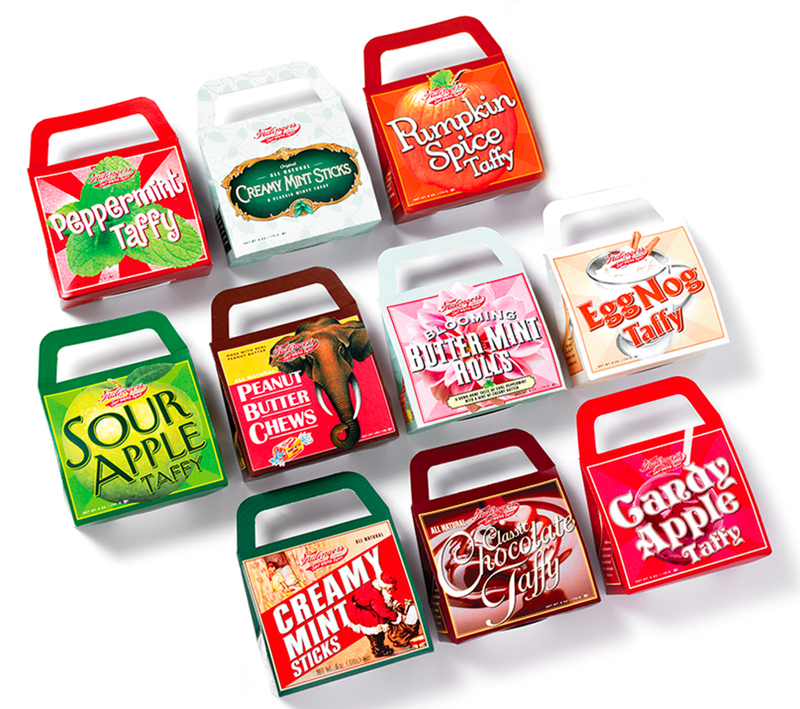 By distinguishing each brand and integrating Bayards into the brand family, we were able to give them an overarching brand with a wide range of offerings for their sweet-seeking customers.